As Google TV struggled, Roku and Amazon Fire TV were seemingly taking over the market. Google finally let its TV platform go, but announced it would be replaced with Android TV. 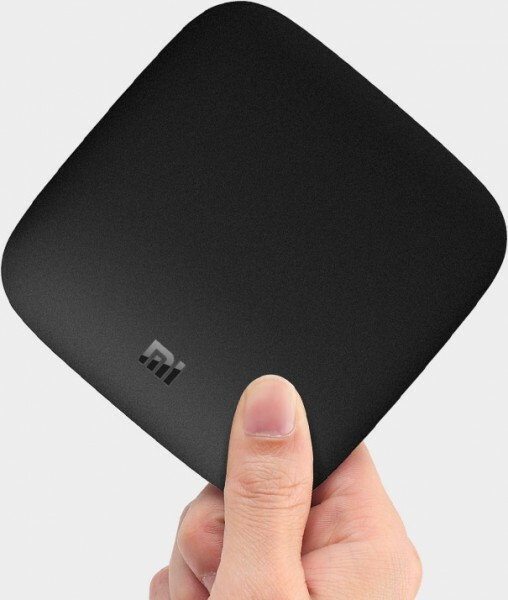 The company also promised a third-party set-top player known as the Mi Box. It has taken since June, but the much-anticipated Mi Box, announced at Google I/O, is finally hitting the market. Hugo Barra, formerly of Google and now of Xiaomi, tweeted the news today and the box was soon up for sale on the company website for $69 (already out of stock). The box is based on Android 6.0 and comes with voice control and Google Cast support. The Mi Box also has capability for 4K video at 60 FPS with support for Dolby Digital Plus audio playback, HDMI 2.0a, a quad-core ARM processor, Mali 450 GPU and 2GB of RAM and 8GB of storage (expandable). Also included is a Bluetooth remote with voice search and game pad. Xiaomi has been looking to get into the US market for sometime now, saying in August it would like to begin bringing in its smartphones. "The U.S. is a market that we definitely have in our sights", Barra told Bloomberg Television. "We will lead with social media, with the channels that allow us to get in touch with the young generation that are enthusiastic about new technology. We are definitely going there". While the phones haven't yet arrived, you can grab the Mi Box now and see what you think of this well-priced competitor.